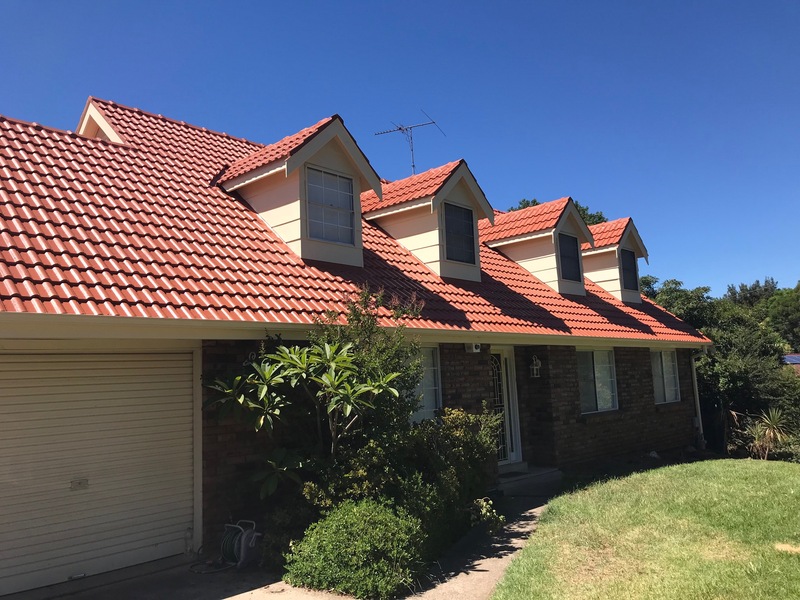 A cement tile roof restoration safeguards your home against the harsh Australian climate, extends the life of your roof and makes your property look attractive. Further it can help in increasing the value of your property. This is where United Trade Links come into picture. 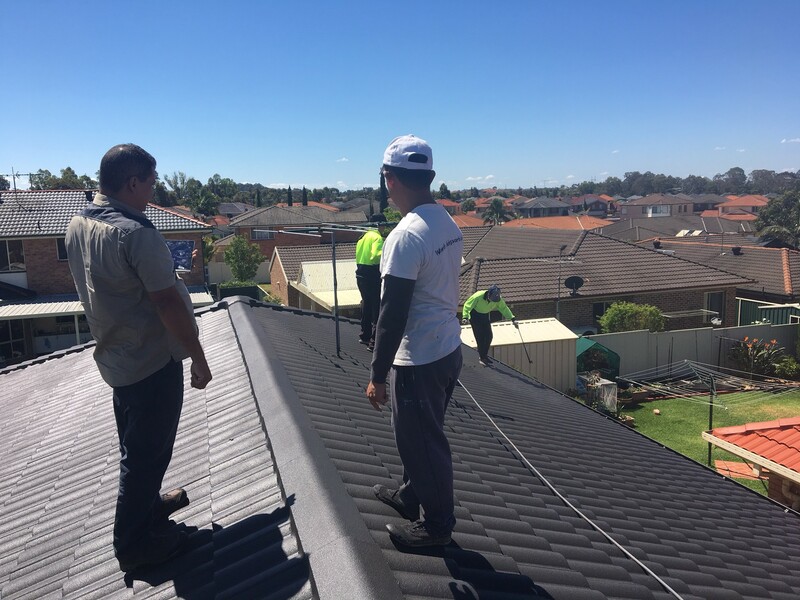 With over many decades of experience and skills in Australian roofing industry, we can help you with professional cement tile roof restoration. 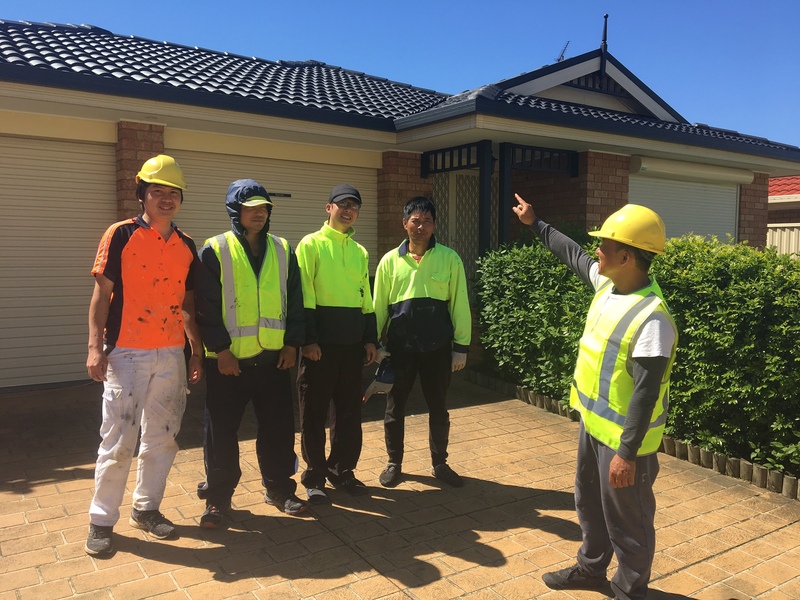 We use a team of skilled and trained tradesmen who take pride in their work and will makes sure the job is done on time and in a professional way. 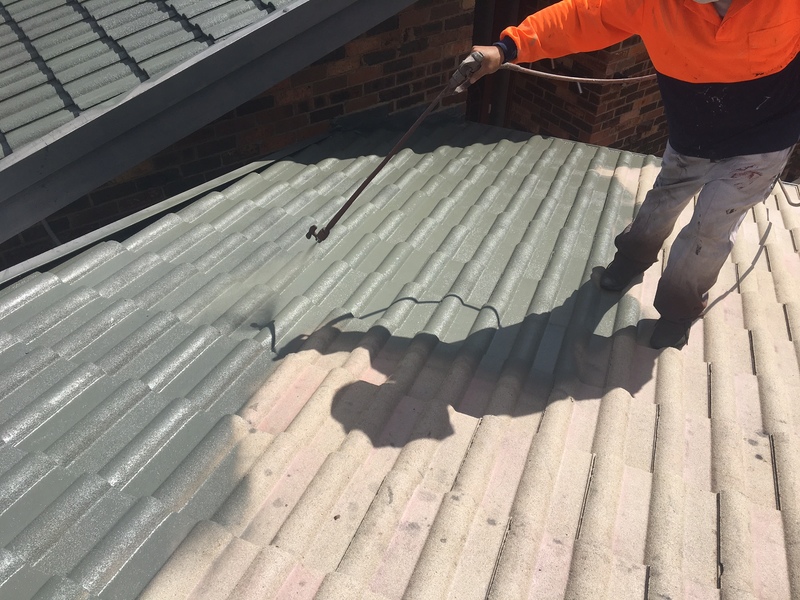 Step 2 – We remove all the dirt, grime, and fungi from the tiles on the roof using water pressure. Step 3 - We point ridge caps and perform rebidding if required. Step 4 – We apply a sealing coat if required for your property’s cement tiled roof. Step 5 - We will apply first and second coat of membrane with the help of airless spay gun. So, put United Trade Links and our expertise to test and ask for a quote. When you will approach us for your cement tile roof restoration needs, we will inspect your roof and see what kind of restoration is required. We will also find whether the cement bedding that secures the ridge caps need repairing or not. Once we have analysed everything, we will provide you an honest quote. Call 1300 698 559 now!